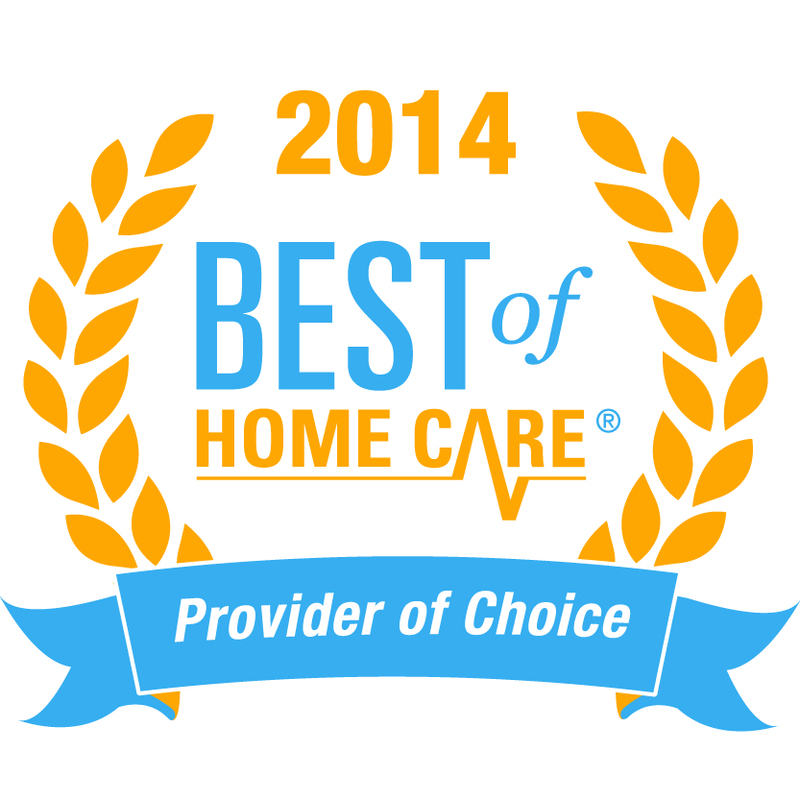 FirstLight Home Care is where people turn when they or their loved ones need help at home. 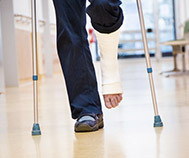 Whether you’re a senior, a new mother, or suffering from a long or short-term disability, we offer the personal care and companionship care services to help manage life’s daily tasks. 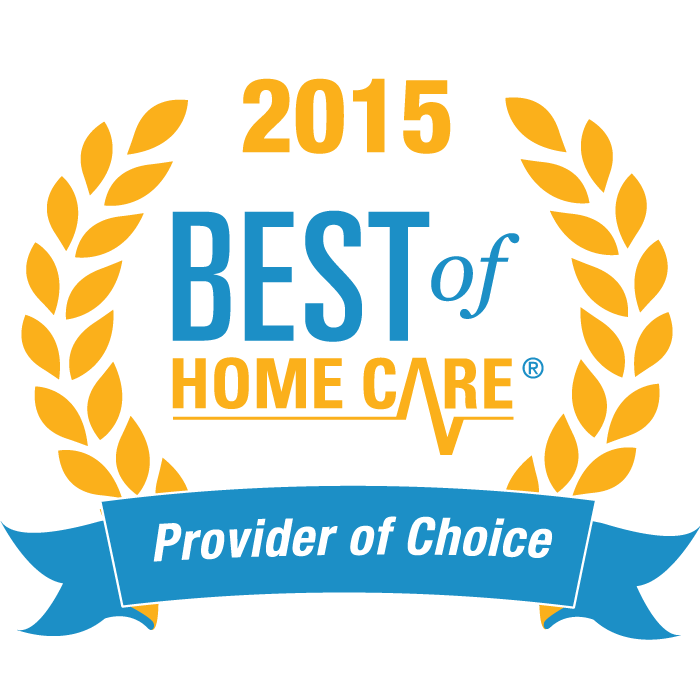 With our wide range of home care and care services throughout Naperville, Plainfield, and surrounding communities, provided by highly-trained caregivers and innovative personal services, you’ll have peace-of-mind knowing your family is in good care. 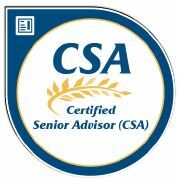 Proudly serving the communities of Naperville, Plainfield, Oswego, Lockport, Montgomery, Minooka, Channahon, Joliet, Downers Grove, Aurora, North Aurora, Yorkville, Shorewood, Crest Hill, Bolingbrook, and Romeoville. 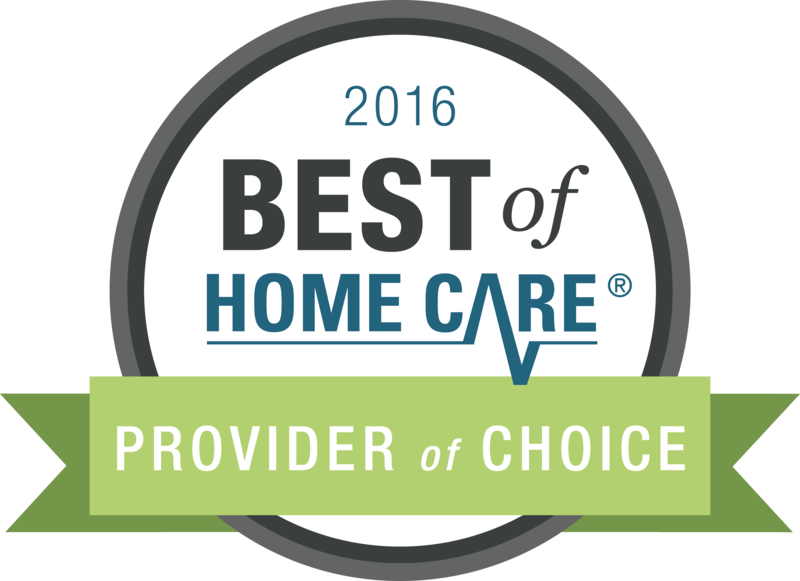 FirstLight Home Care provides industry-leading personalized Naperville and Plainfield home care and respite care to adults of any age. 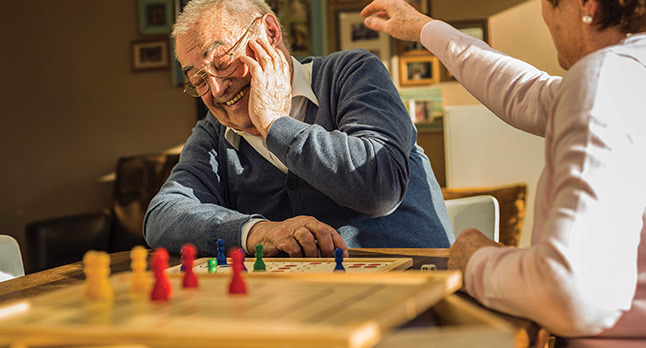 Our in-home care provides a deeper quality of life for seniors and disabled individuals, regardless of where they live. 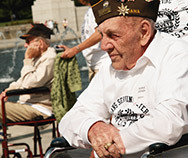 No matter what situation you or a loved one finds yourself in, FirstLight has a care solution that will fit your needs. 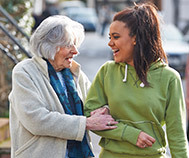 Whether you need basic assistance to keep living independently, help with everyday tasks, or simply companionship, we can provide the services you need. 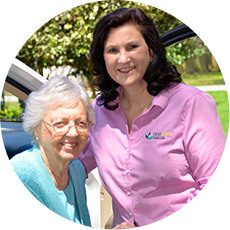 Our in-home care can be utilized by individuals who need care for only an hour or two a day or full-time in-home caregivers. 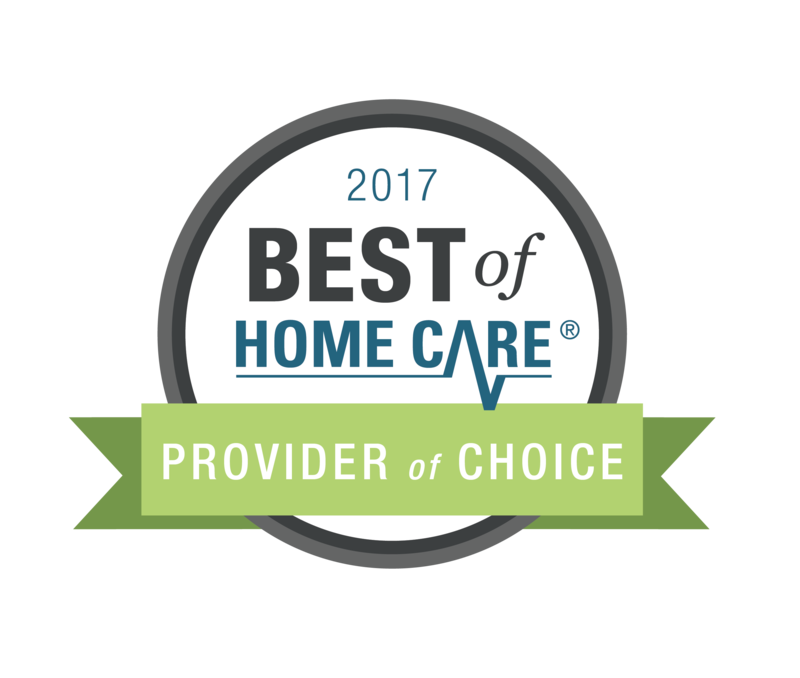 Contact FirstLight Home Care for compassionate and dependable home care and caregiver services in Naperville and Plainfield, IL. 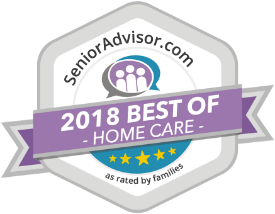 At FirstLight Home Care Plainfield/Naperville, we provide compassionate caregiving services to clients in: Downer’s Grove, Lisle, Lemont, Naperville, Plainfield, Romeoville, and more!